Flickr had been my platform to showcase my wide range of photography collections over the years since December 2006. Over the years, I had been uploading a significant number of photographs into my various albums and collections on Flickr! A milestone was reached when I uploaded my number 8,888th photograph into my Flickr photography collection and coincidentally, it was the Chinese Lunar New Year 2015 period and I decided to make it a significant milestone by selecting the God of Fortune photograph to be uploaded as my number 8,888th photograph in my Flickr collection! The number 8888 is very auspicious and supported by my God of Fortune photograph upload; it makes it more special and auspicious! 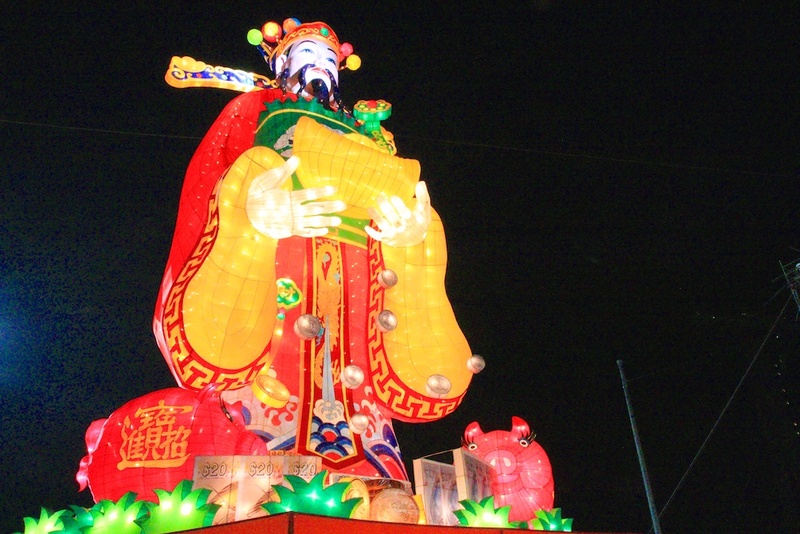 The image number of the God of Fortune photograph is IMG_3131 and here is the number for you to buy 4D in Singapore! I would like to take this opportunity and wish everybody Happy Chinese Lunar New Year 2015, thank you for your support of my photography over the years! May the Year of the Goat be a great year of prosperity and wealth for all of you!